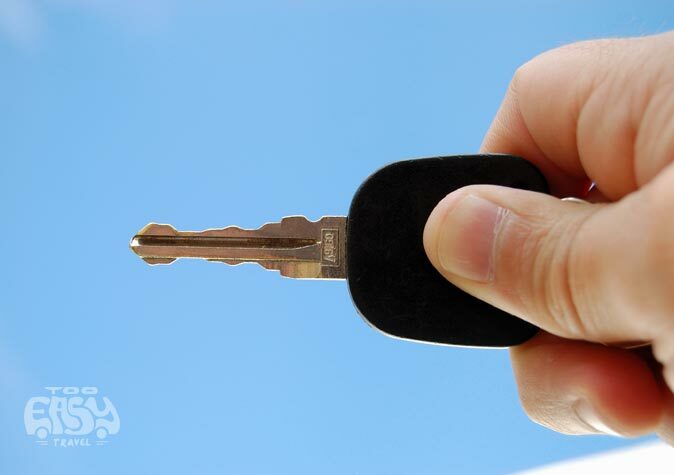 When you decide to buy a used car, you can buy from either a used car dealer or a private party. Generally, buying a used car from a dealer takes a lot of pressure off of you—the buyer—because typically the dealer handles all the nuts and bolts of car buying (such as paperwork). This is just a glimmer of what to expect. Let’s take a look at some of the other pros and cons of each. + Handle all the paperwork associated with ownership or title transfer and registration. + Sometimes, more negotiating room with private sellers because they want it gone in order to buy a new car. + Cars have been thoroughly inspected and, if necessary, repaired. + More likely to find best possible purchase price but not the best cars! + Offers more legal protection than buying from a private party, because of the stringent laws dealerships must follow. + They have to provide a car history check. + They have a reputation to lose! That is why the ensure a great product quality and have to disclose any concerns. They also help with any questions after the sale. + Can offer additional services like roadside assistance. + Can help you with custom solutions or special equipment needed. – Sometimes, used car dealerships charge higher prices than private parties do (and leave less room for negotiation). – Buying from a private seller isn’t free of risks. Private sellers aren’t bound by the same strict state and federal laws as are dealerships. – You will have to deal with a professional sales team. – Most private sellers sell their used cars “as is,” meaning, you’re stuck with whatever problems pop up. – Typically, a lot more footwork goes into finding the right used car from a private seller. Usually you have to research and visit more private sellers than dealers. – You and the private seller are responsible for all the paperwork (e.g. bill of sale, transferring the title, as well as the registration, handling all related taxes and fees). – Depending on your state of residence, it’s up to you to make sure the vehicle is up to date on its smog and inspection requirements. – Do not have a reputation to lose and will be gone after the sale. Going over our list of pros and cons above might make you feel as if buying a used car from a dealer is the way to go— and for many, it is!